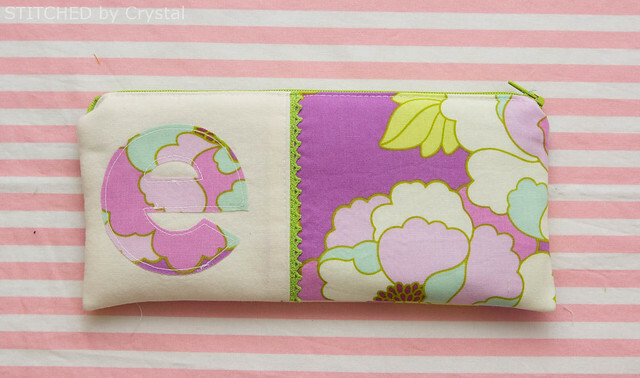 I am over at Make it & Love it today sharing a tutorial for these cute monogrammed zipper pouches. 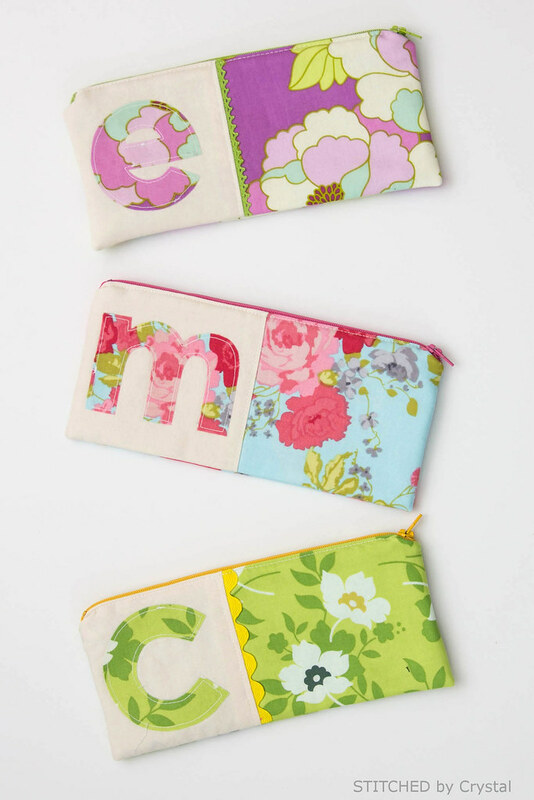 I raided my fabric and trim scraps to make these little personalized pouches. They are a quick sew and take very little fabric! The pouches are perfect for holding art supplies, sewing notions, candy, anything small. And they make really fun gifts too! 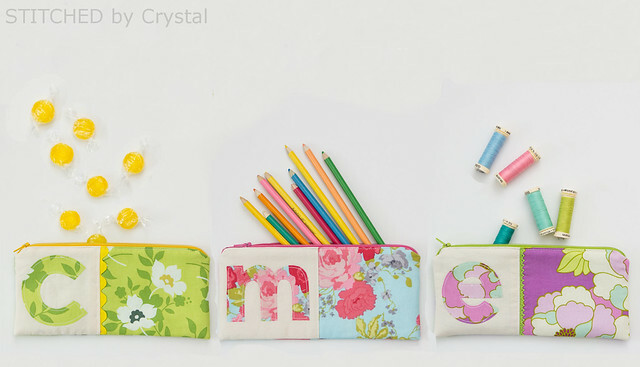 Head over to Make it & Love it today for the full tutorial to make these monogrammed pouches! I need to make these! Looks easy enough. Thanks for the neat ideas you give us every day!